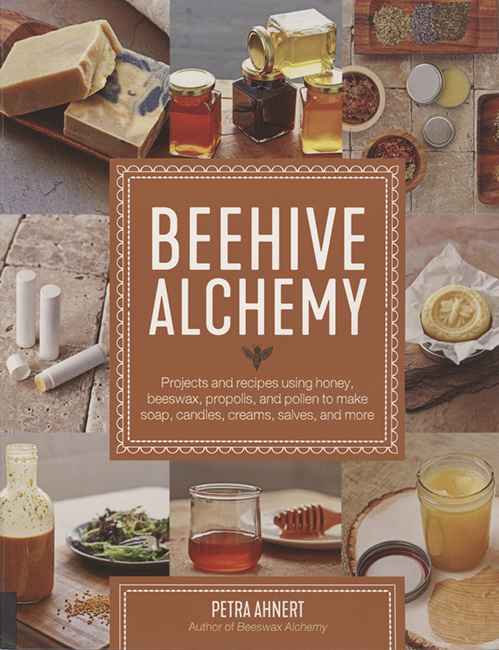 Beehive Alchemy: Projects and Recipes Using Honey, Beeswax, Propolis, and Pollen to make your own soap, candles and more. Petra Ahnert. Published by Quarry Books. ISBN 9781631594915. 160 pgs, 8” x 10.5”, color throughout, paperback, $24.99. 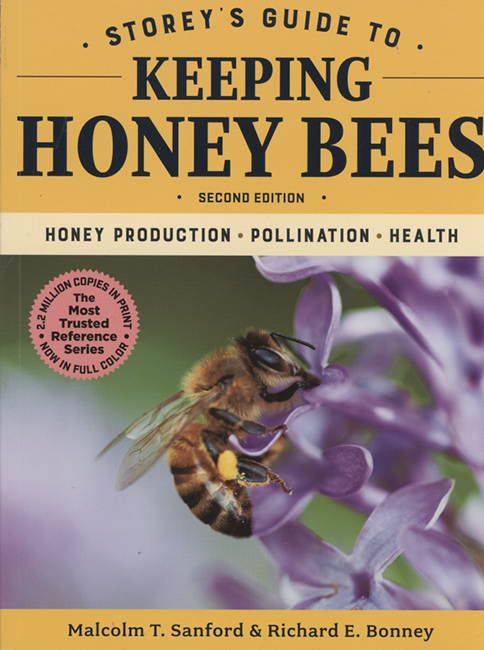 Storey’s Guide To Keeping Honey Bees. Second Edition. Malcolm T. Sanford & Richard E. Bonney. Published by Storey Publishing. ISBN 9781612129785. 212 pgs, 7” x 9”, color throughout, soft cover, $24.95. 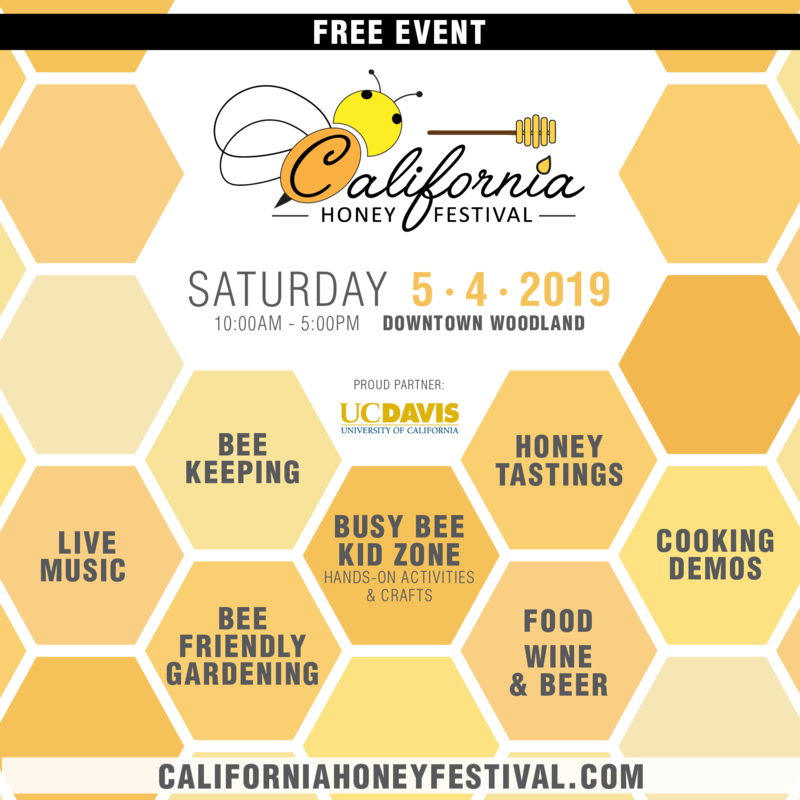 beekeeping software has released a new layout option that includes new menus and navigation, more features, enhanced data visualization tools, and a responsive layout for all platforms. 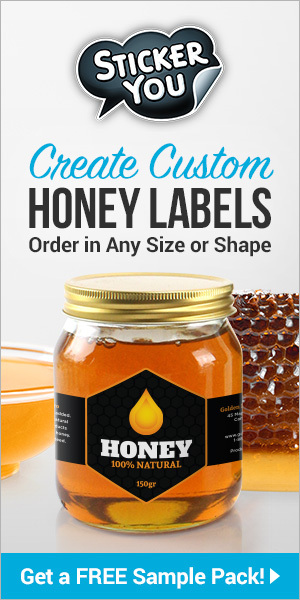 The community feature that brings beekeeping clubs, classes and friends together on the Hive Tracks platform to share information and insight with one another. 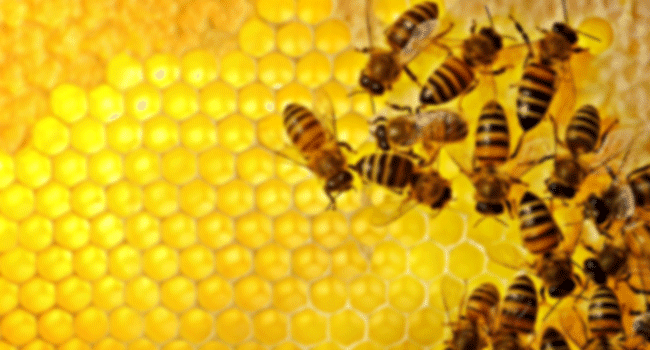 A simplified hive health measure called the Healthy Colony Checklist that is putting the beekeeping community on the path to bee data standards which are the foundation for bee data analytics. The ability to record varroa loads for each hive and monitor those loads over time both individually and collectively. Hive Tracks also joined with the Mite-a-thon and MiteCheck projects to give users the ability to share varroa load data they collected automatically with the MiteCheck web site. Retro 51’s new Buzz pen is a honey of a writing instrument – especially if you have a sweet spot for protecting America’s wildlife, not to mention our food chain. 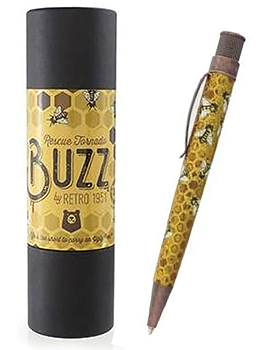 The elegantly-tapered, ergonomic Buzz pen is fun to hold and use, with a twist top, acid-etched honeycomb texture, printed bees and antique copper accents. 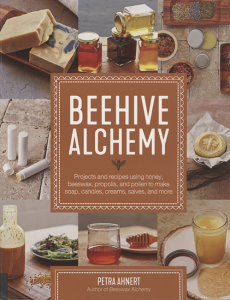 Best of all, a portion of every purchase is donated to NW Honeybee Habitat Restoration, a not-for-profit dedicated to honeybee survival. The organization creates safe, pesticide-free spaces where tiny pollinators can live and thrive. Buzz is part of Retro 51’s Tornado Rescue Ballpoint Pen collection, which supports 501c3 organizations focused on animal welfare. Each pen arrives in a matching, educational tube, which makes it one sweet gift. Pens are refillable with Retro 51 ballpoint and/or rollerball cartridges, so they’re also earth-friendly. 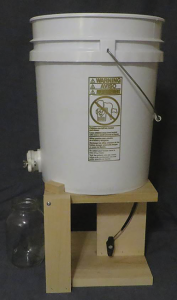 is for tilting three to five gallon buckets with bottom gates, to get the last few bottles of Honey or other liquid out without getting the debris floating on the top or the debris that sank to the bottom. 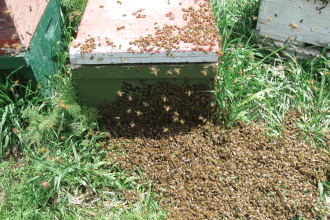 The bucket should not be tilted until the honey or other liquid has been emptied to just above the bottom gate. 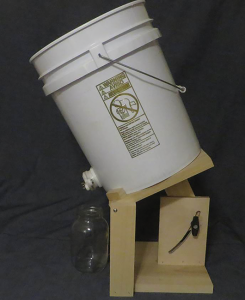 Then the center of gravity will be low enough to tilt the bucket and get the last of the honey or other liquid out, but not the debris. Three versions are offered. Bucket not included. One version fully assembled ready to use $45. Another version, all parts included except nails. assembly is required by the purchaser $25. Also, a hardware kit that includes the “nine-ply”, plywood part that has the precision radiused slot already cut, all the hardware (except nails), detailed drawings and instructions on how to make the other wood parts; which can all be cut on a table saw. $10. 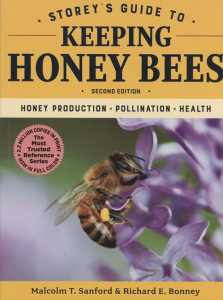 Previous articleCATCH THE BUZZ -Tariffs Estimated To Cost $2.64 Billion a Year to US Fruit and Vegetable Exporters, and in all Probability, a Hit on Beekeepers that Pollinate.